It seems that Henri will never imagine that he would become a great painter. At first he wanted to be a lawyer. He studied at a law school, and also passed the bar exam. However, he realized that she wanted to come a painter instead of a lawyer. Pablo Picasso is another famous painter in the world. 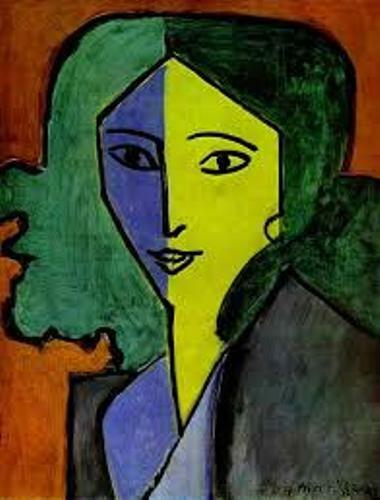 People always associated him with cubism. Actually Henri and Pablo were good friends, but they were also rivals. Read more facts about cubism here. If you look at the paintings of Henri Matisse, you can find out that his works were included as Fauvism. It means wild beast. 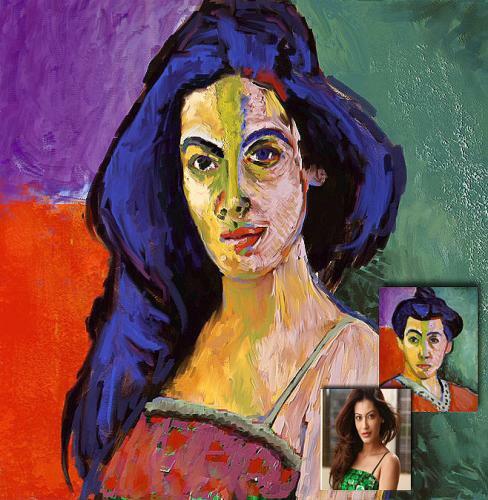 It was called Fauvism because it was filled with strong lines and bold colors. You are wrong if you dub his works as surrealist, impressionist or classicist. When he was in Paris, he ran a small art school in the city for 3 years. Matisse is always famous with his Painting with Scissors. It was his experiment with collages. This man also uses different media to create arts. He often used architecture, watercolors, sculpture and oils. If you want to see his work as a part of architecture, you need to look at the Chapel of The Rosary in Vence. The glass windows, murals and furnishings were designed by Henri Matisse. 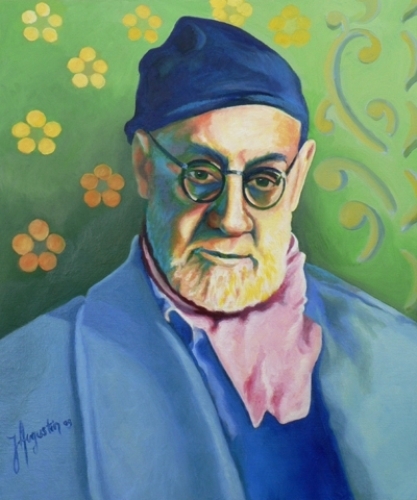 Jazz is the title of a book that Matisse published after his surgery. He lived in wheelchairs in the old time. The book is a collection of his colorful paper collages. 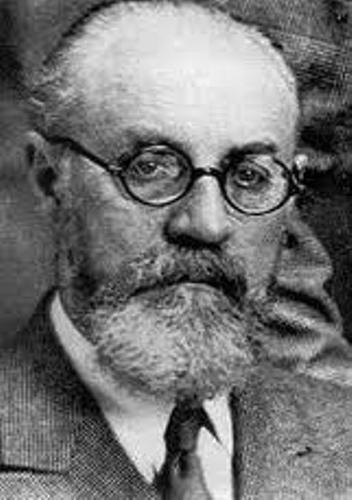 Henri Matisse was born on 31 December 1869 in Le Cateau-Cambrésis, France. He passed away on 3 November 1954 in Nice France. 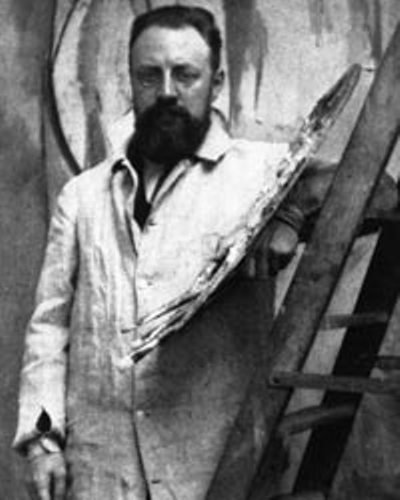 Henri Matisse had some famous works. Those are Woman with a Hat, The Dinner Table, The Red Studio, Le Rifain assis, and The Desert: Harmony in Red. Marguerite is his daughter who was a member in of French Resistance in WW II. At that time, she was captured and tortured. But she was free after she escaped from the train. At the age of 84 years old, Henri Matisse died in 1954 because of heart failure. Do you want to comment on facts about Henri Matisse?